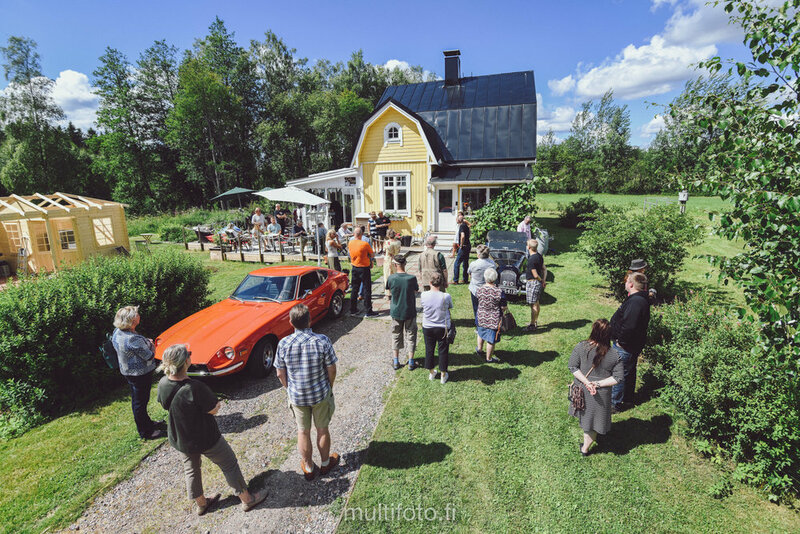 If anyone knows how to throw a garden party in style, then that would have to be the Tikkanens, hosts of the Cafe Classic Garage in Snappertuna. 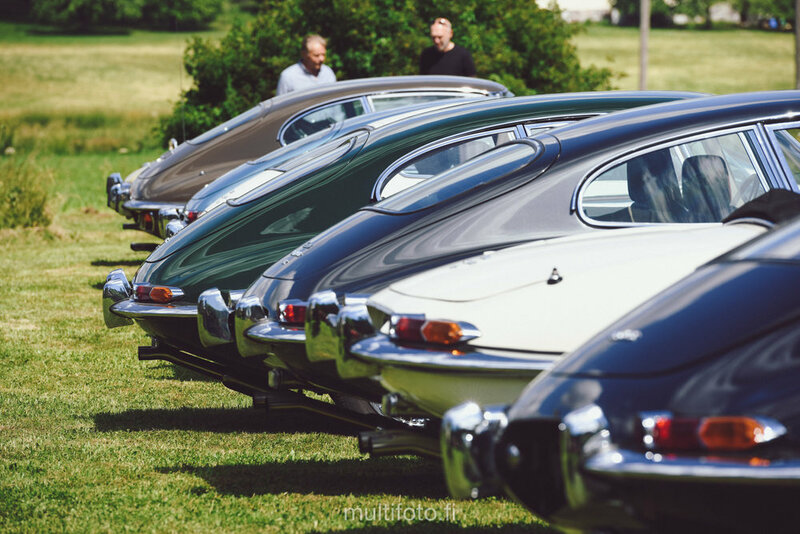 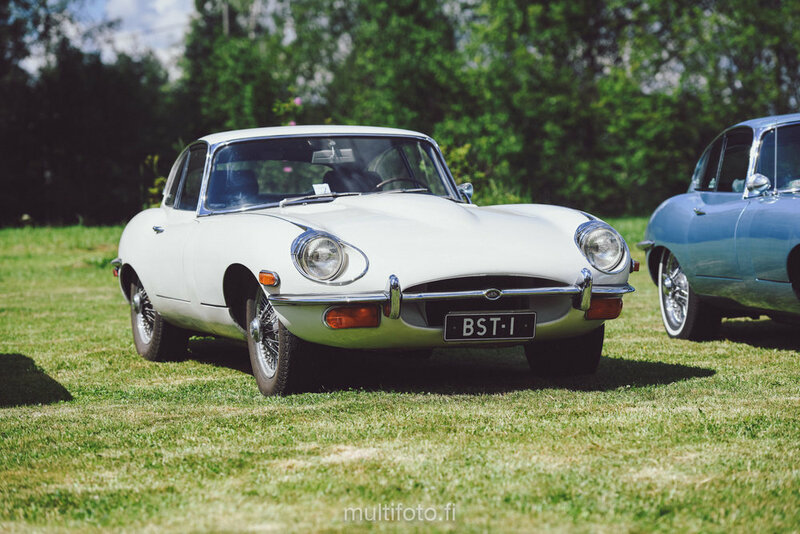 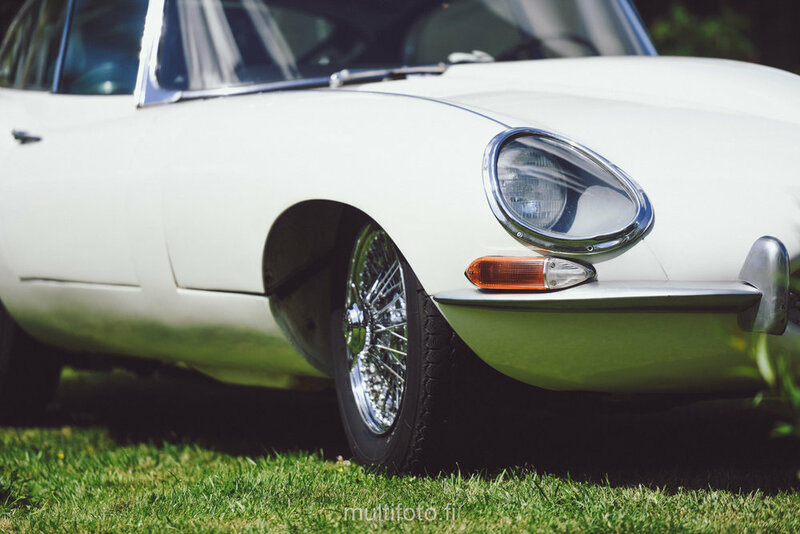 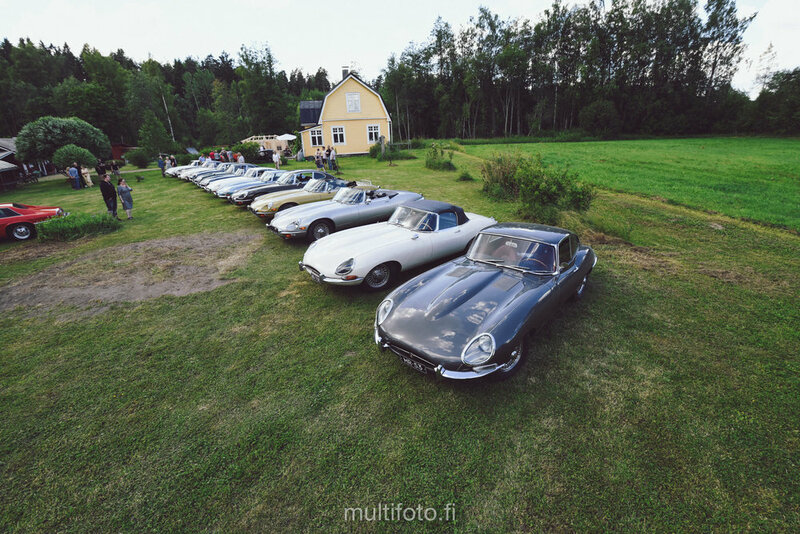 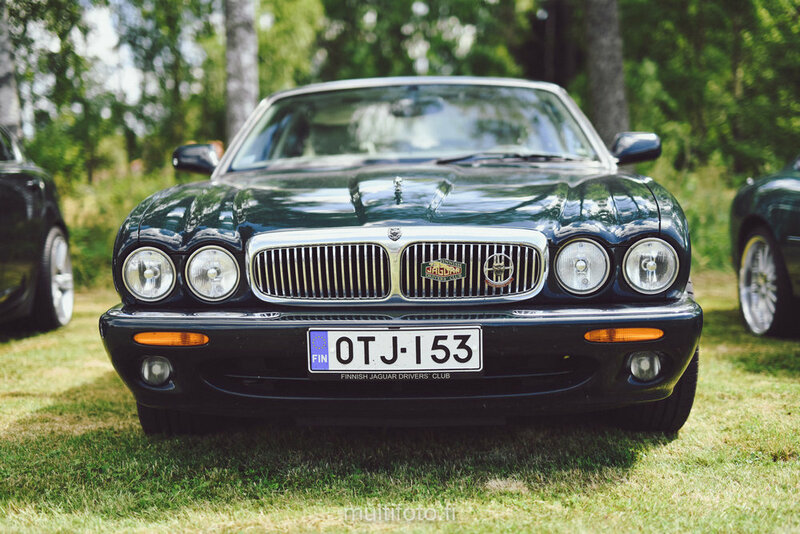 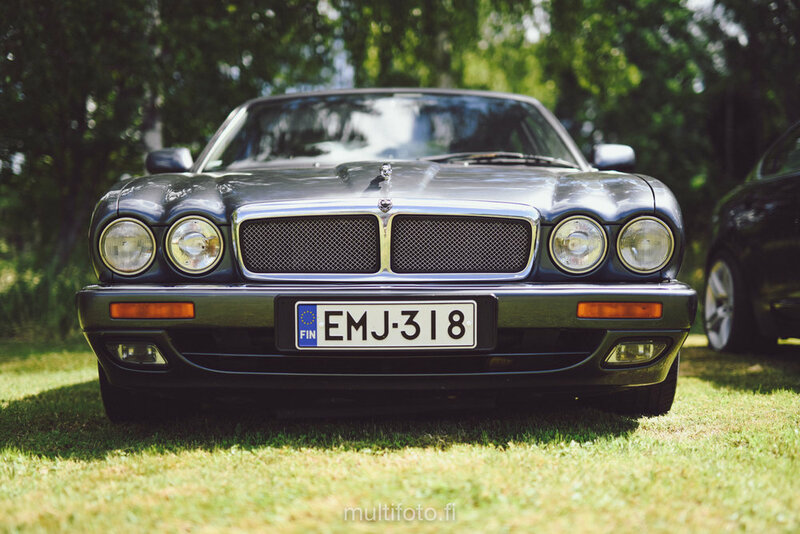 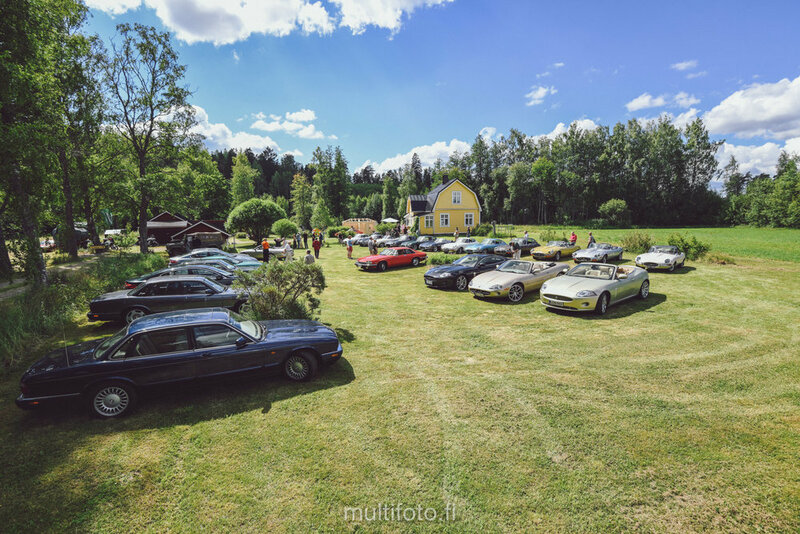 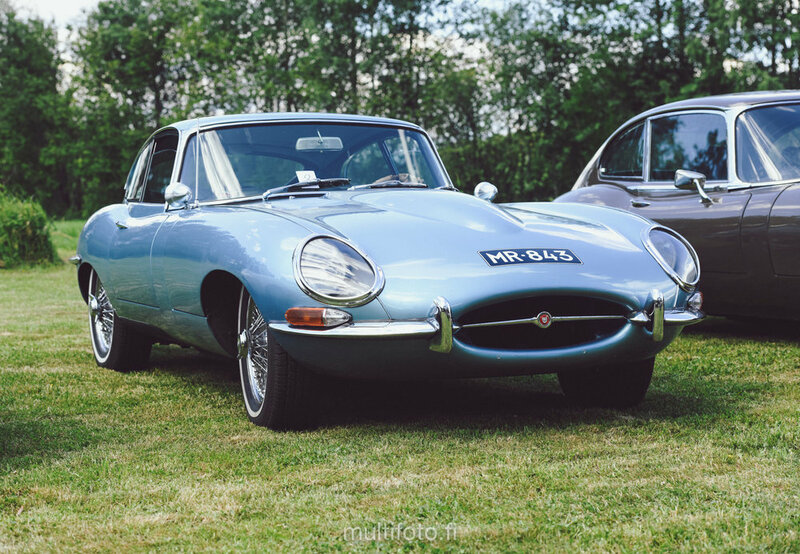 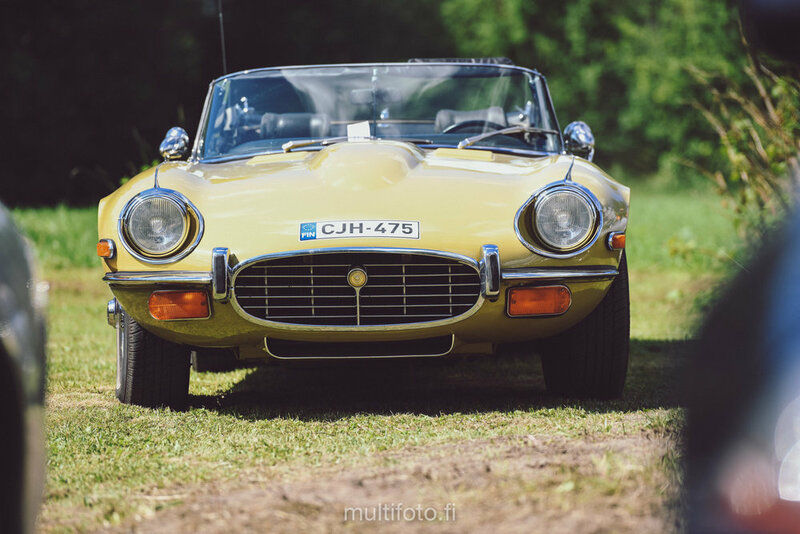 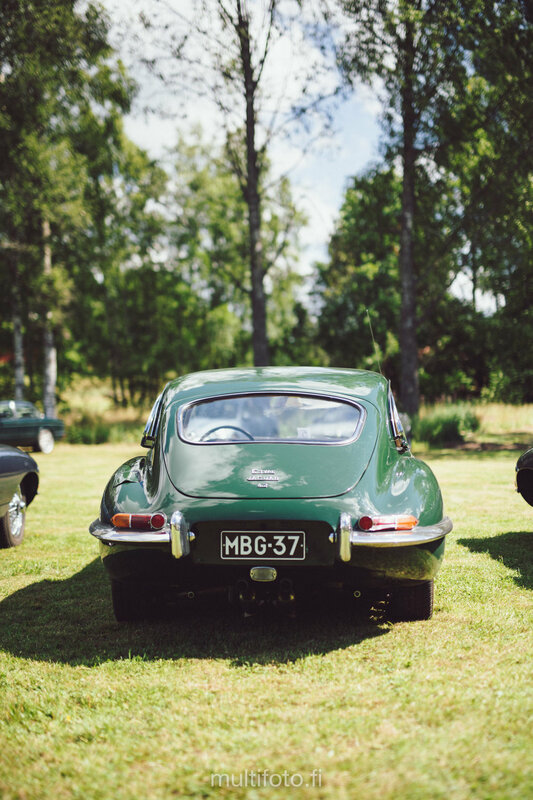 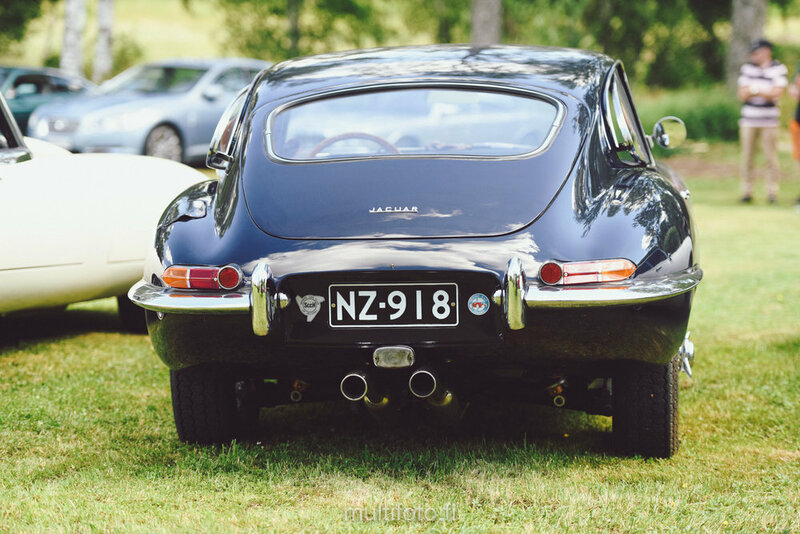 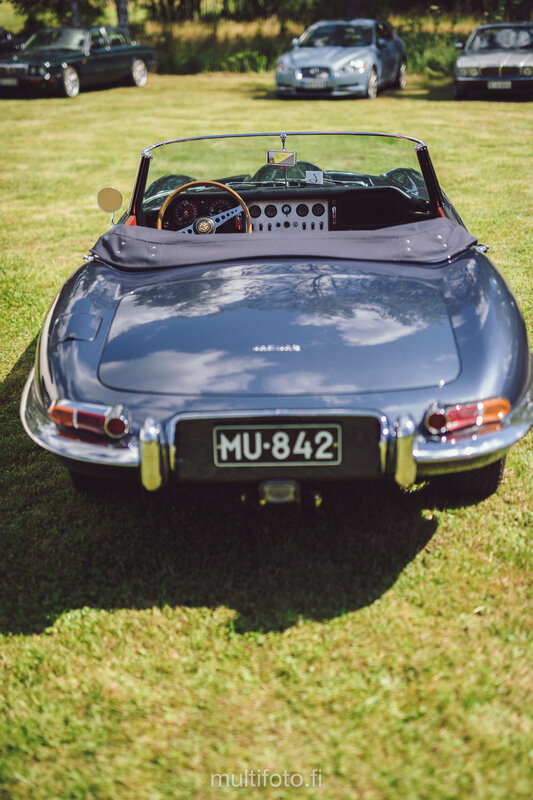 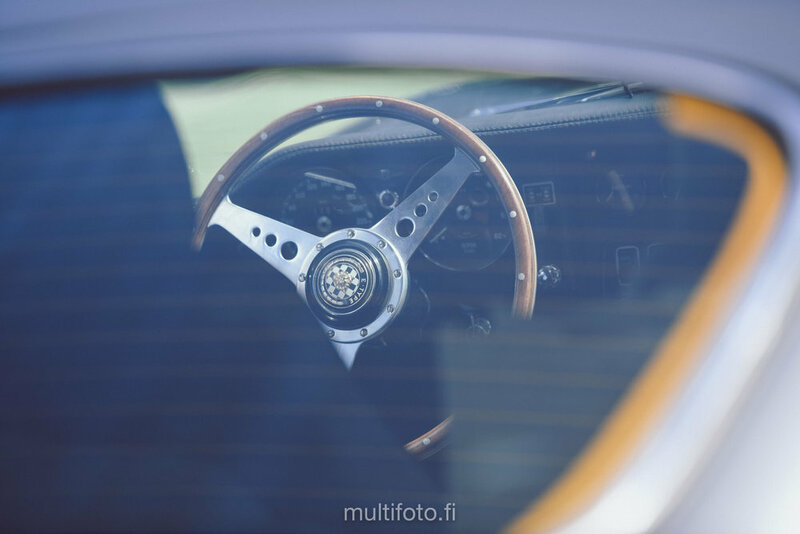 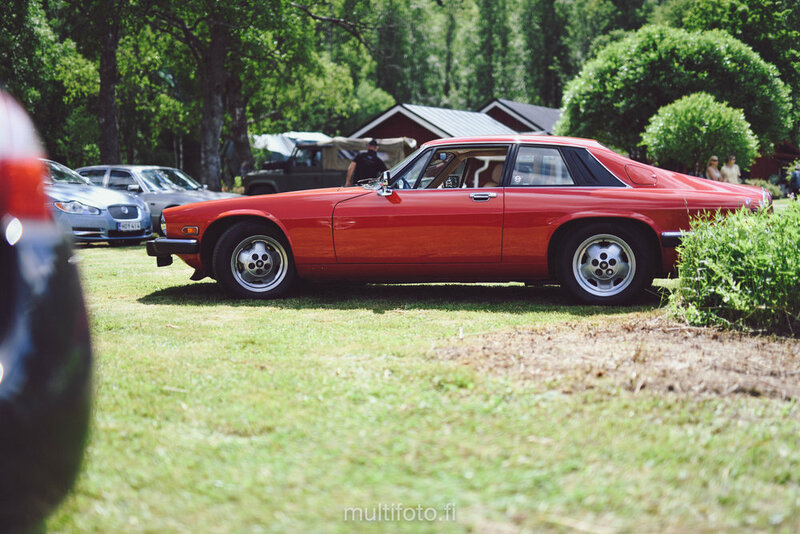 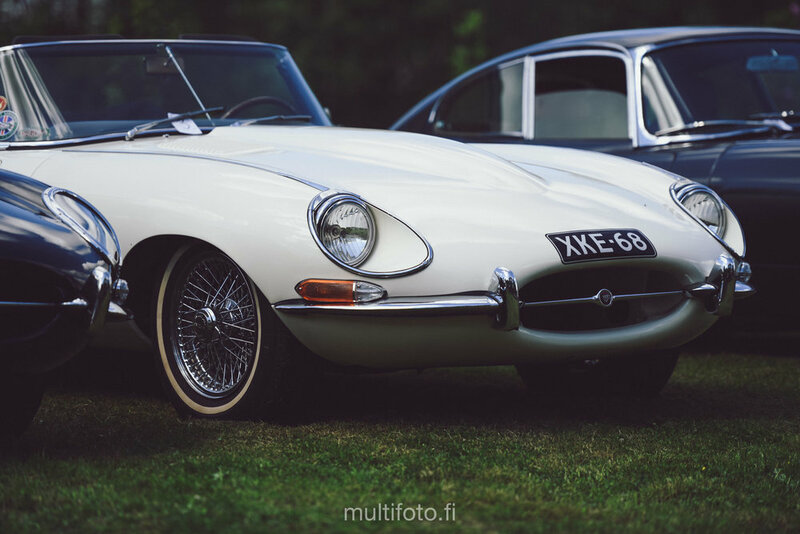 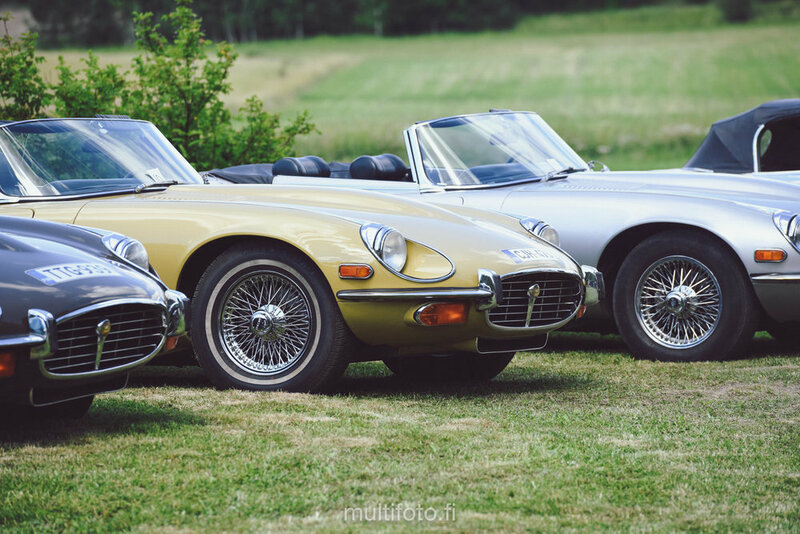 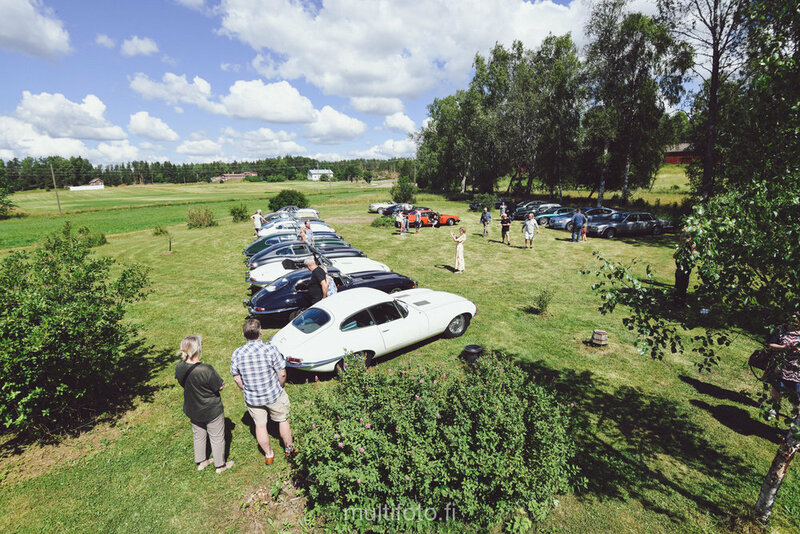 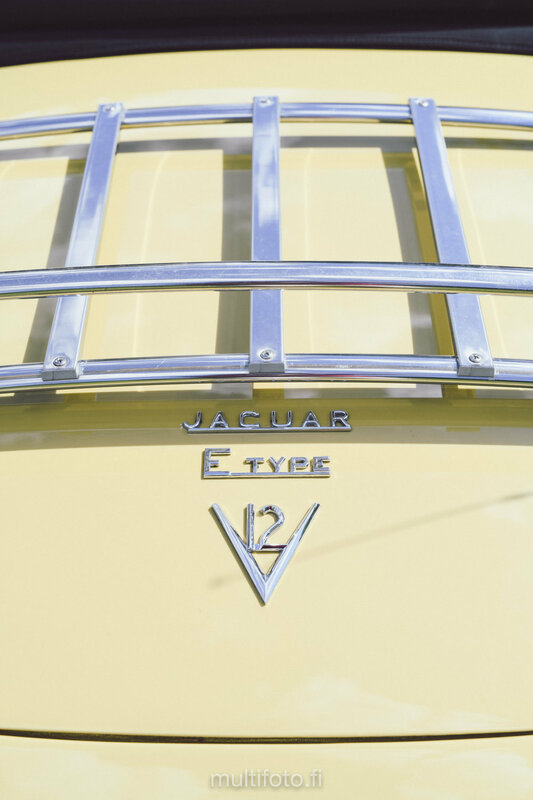 On July 7th Minna and Sami Tikkanen arranged a car meet targeted at E-type Jaguars but open for other Jaguars as well. 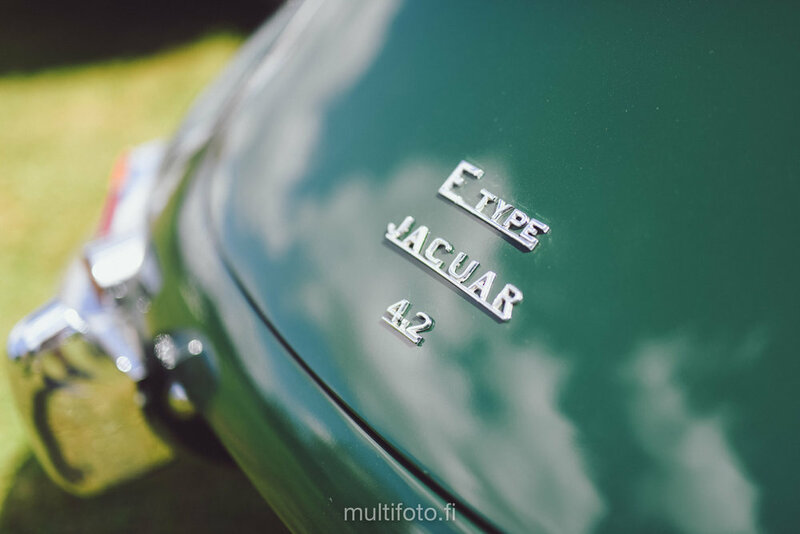 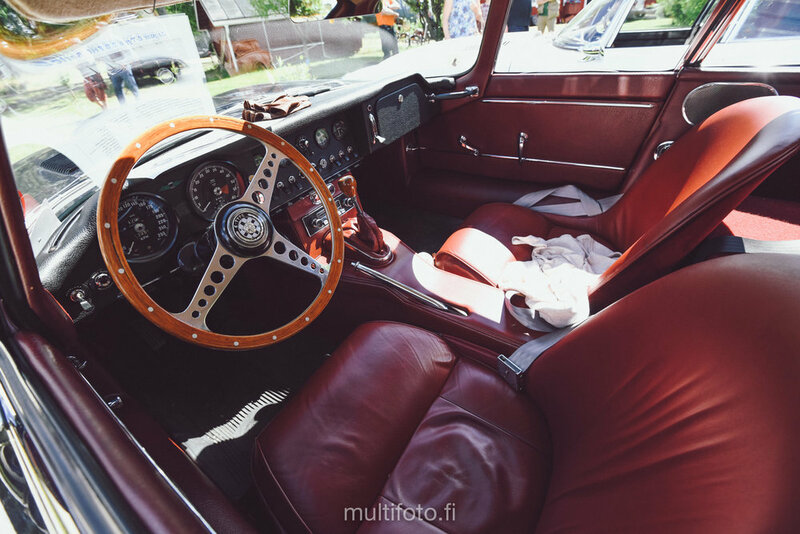 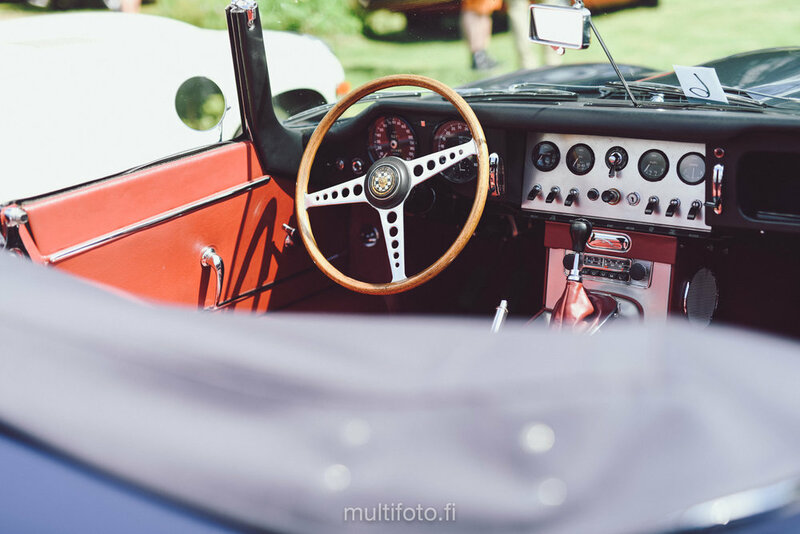 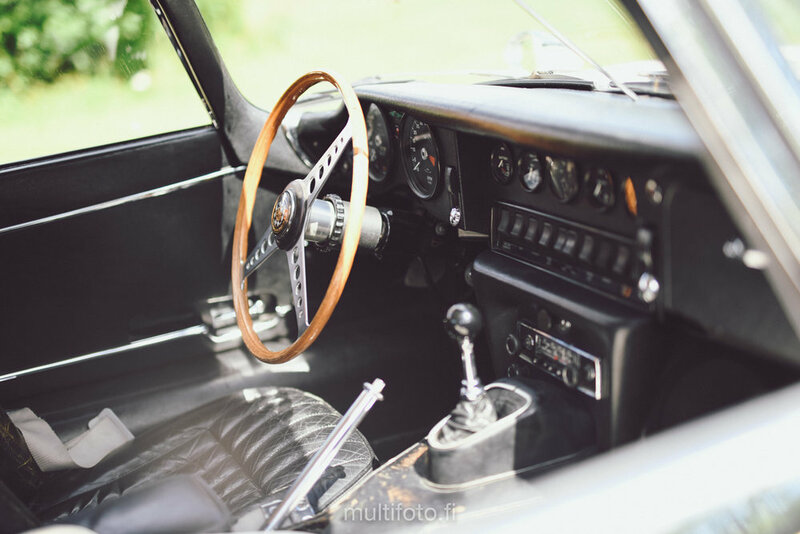 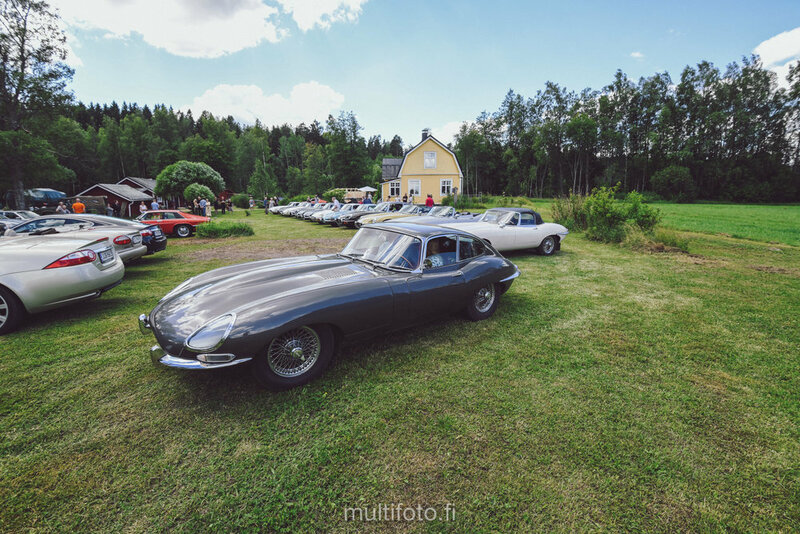 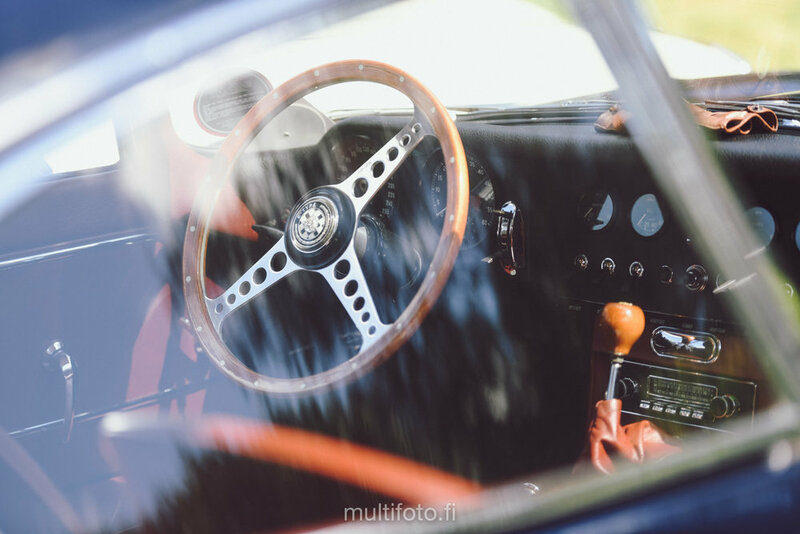 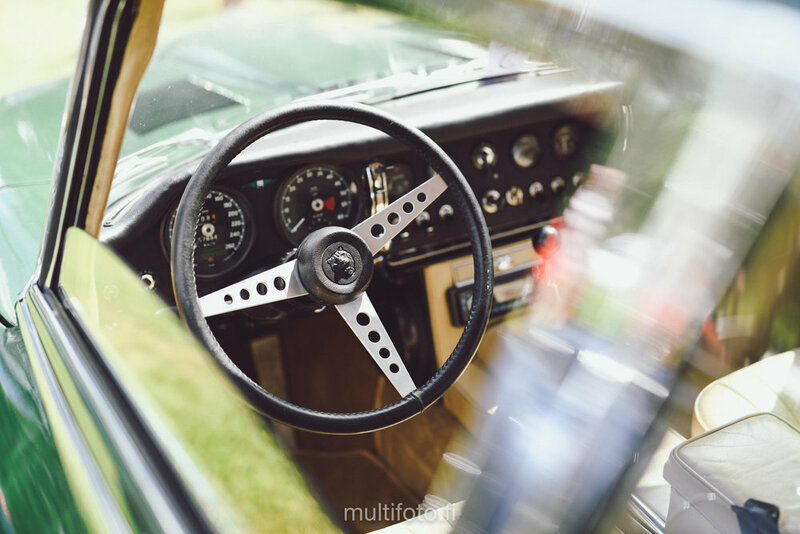 Thirteen gorgeous E-types where on display, roughly half of the street registered E-types in Finland! 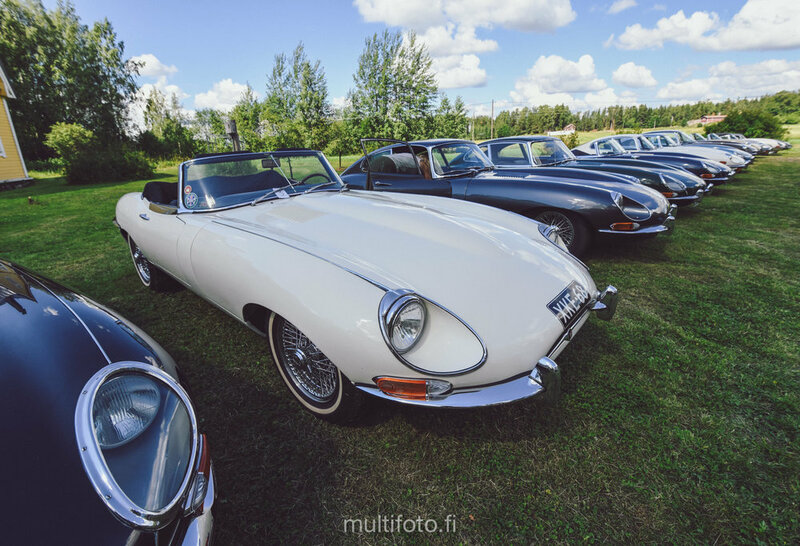 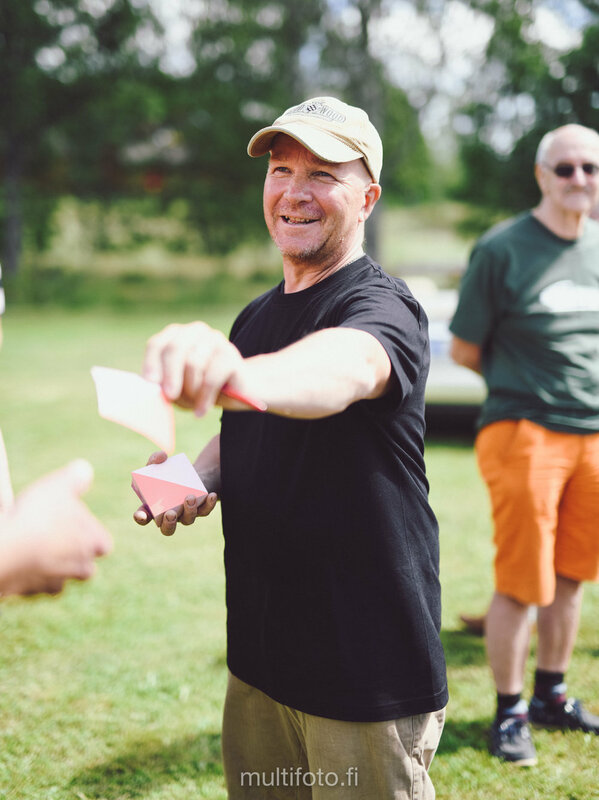 Markku Niemi won the peoples choice award, Markkus E-type has a very special history in him having bought the car new and collecting it from the factory in England! 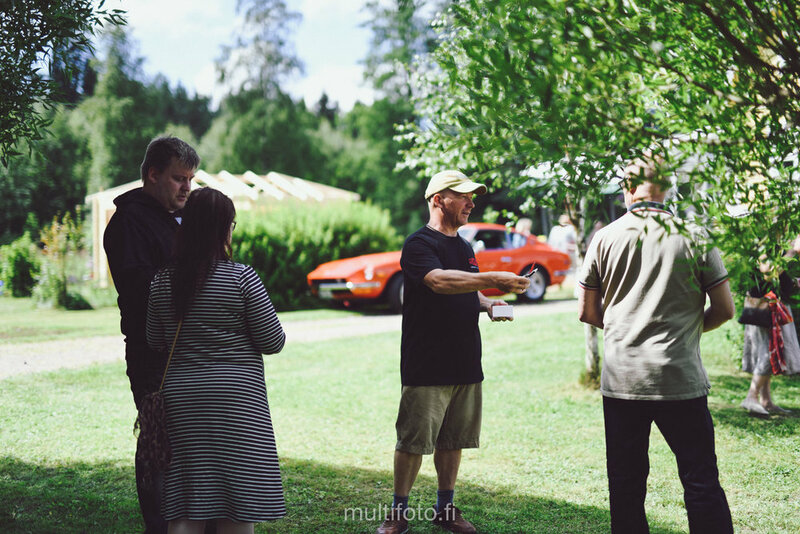 Below are some of my pictures from the event, do get in touch if you are interested in prints from the event!